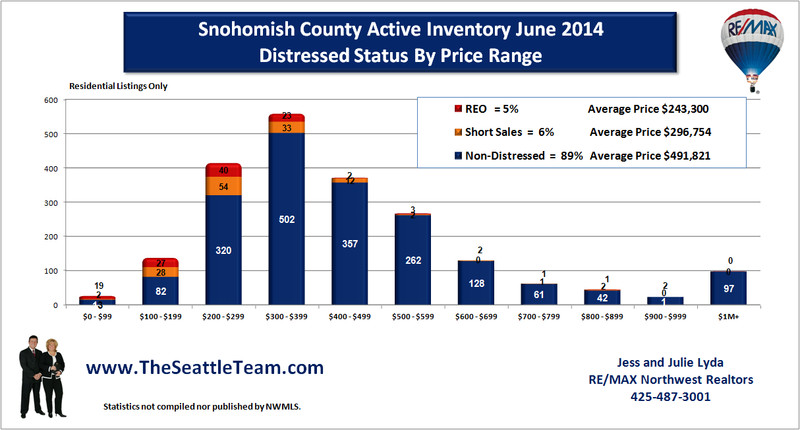 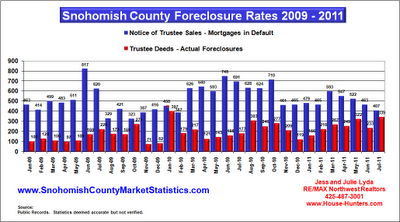 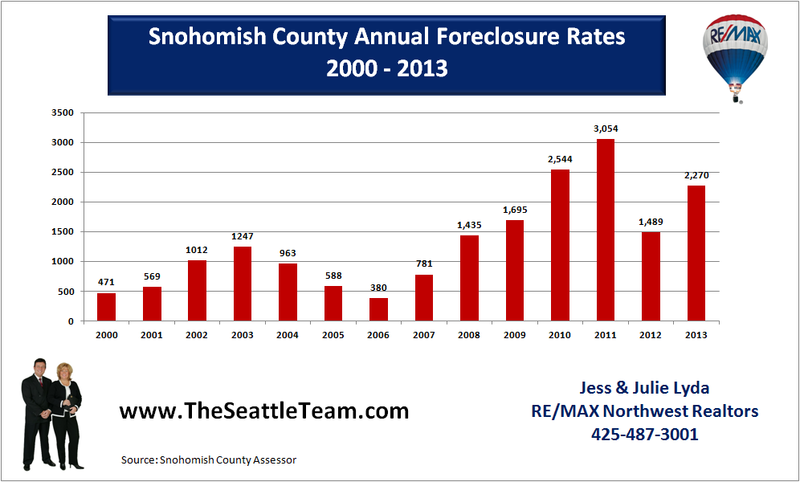 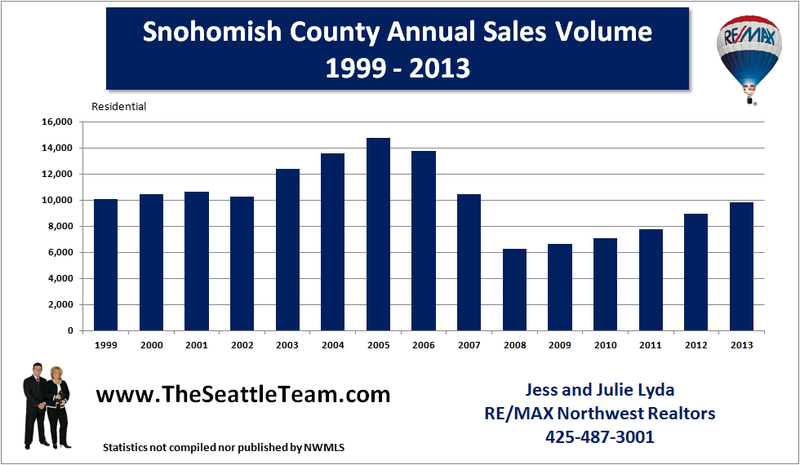 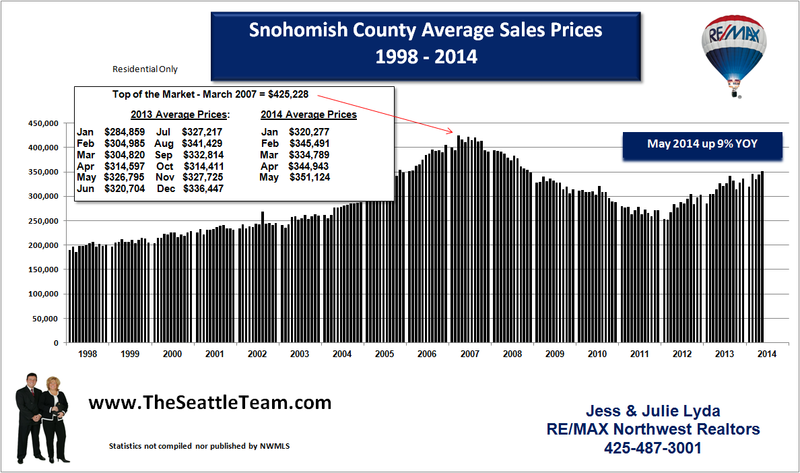 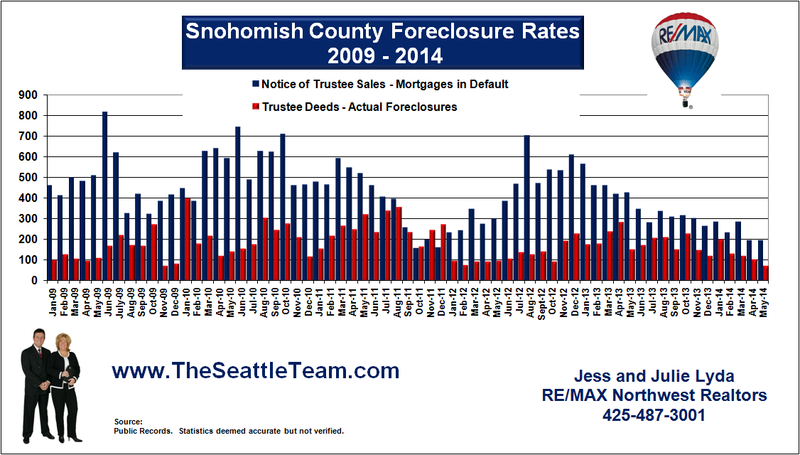 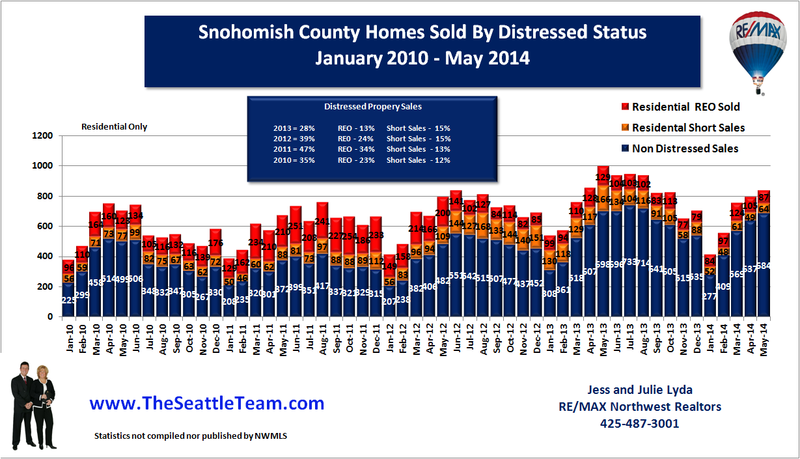 Snohomish County foreclosure rates hit their 2nd all time high last month as 339 homes were lost through foreclosure. 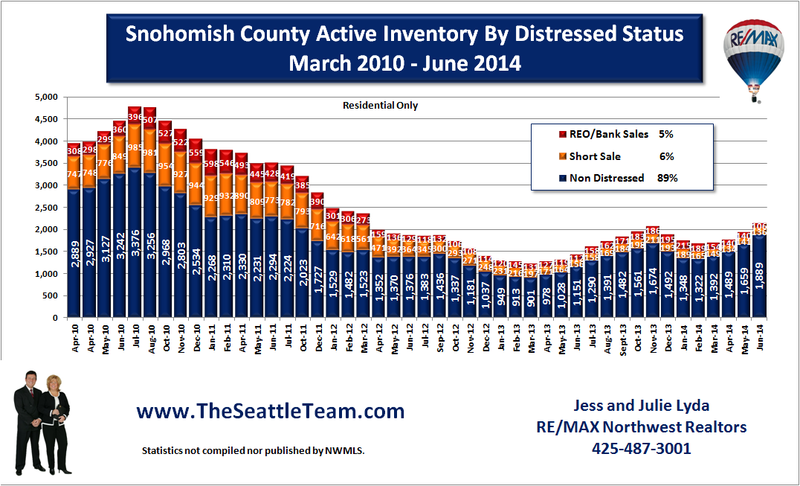 The all time high was hit in January 2010 at 397 homes. 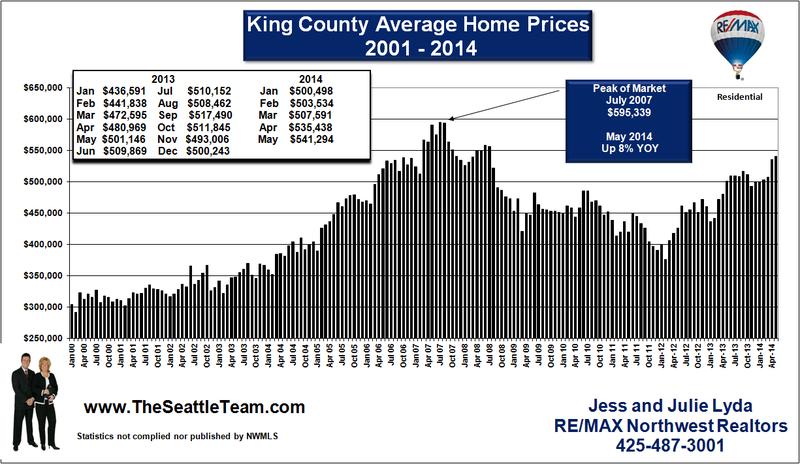 Clearly indicating that homeowners are still struggling financially to make their mortgage payments. We believe that a large percentage of these are strategic defaults as more homeowners walk away from their upside down mortgages. 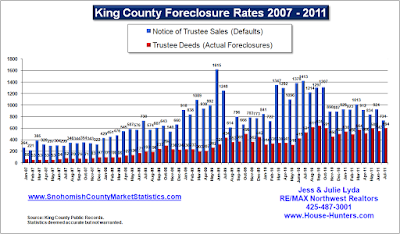 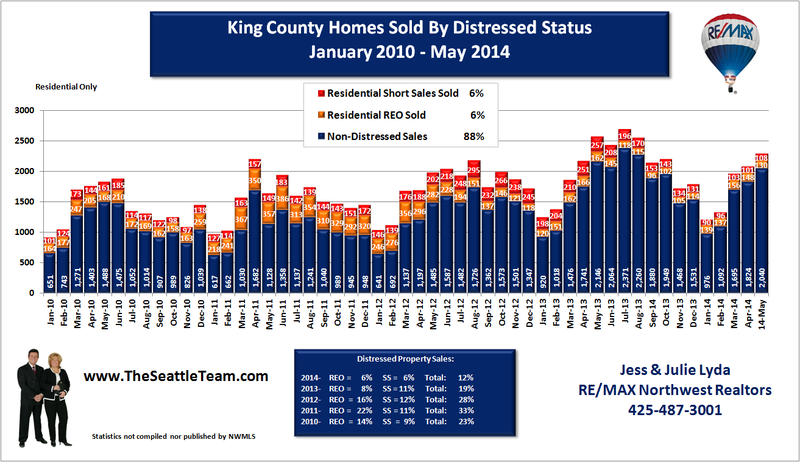 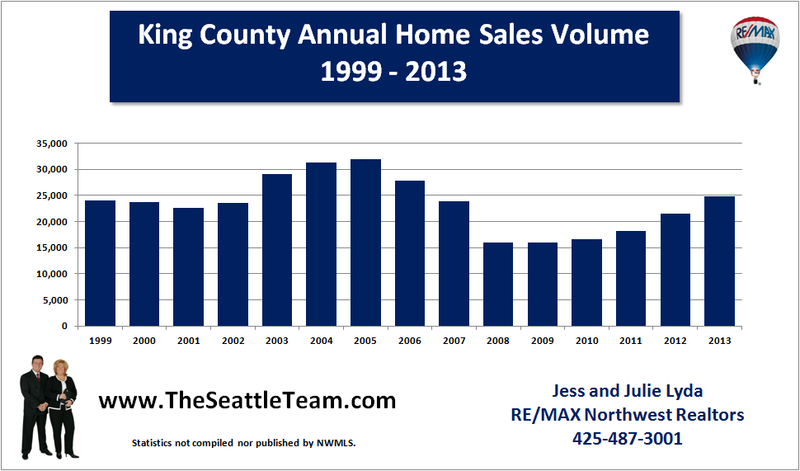 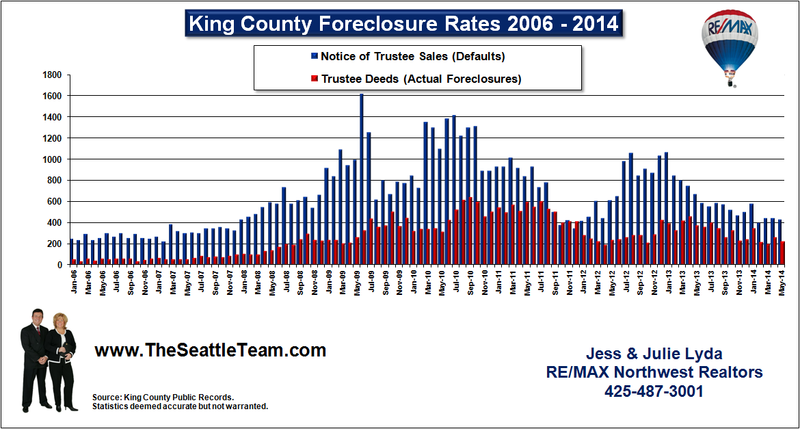 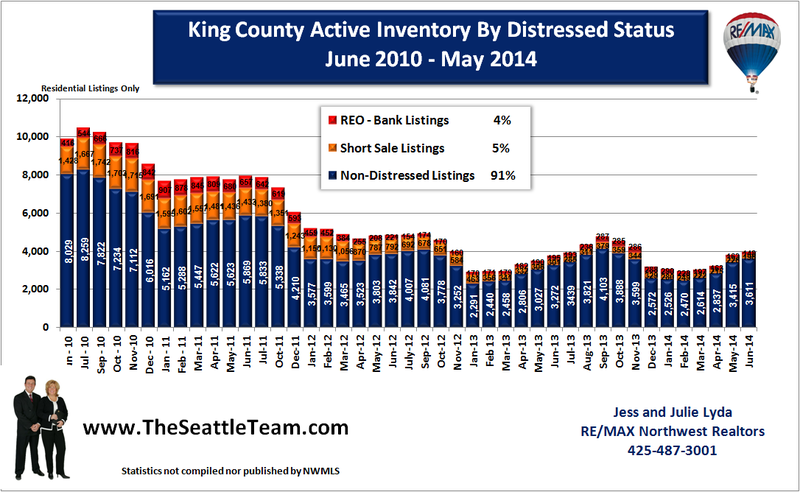 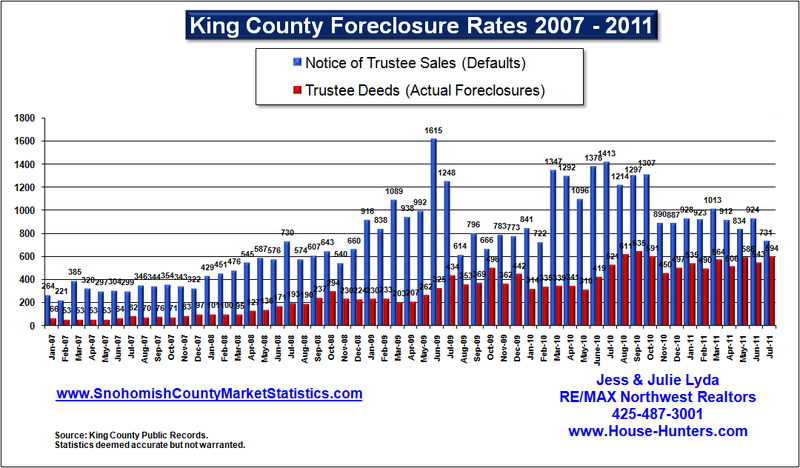 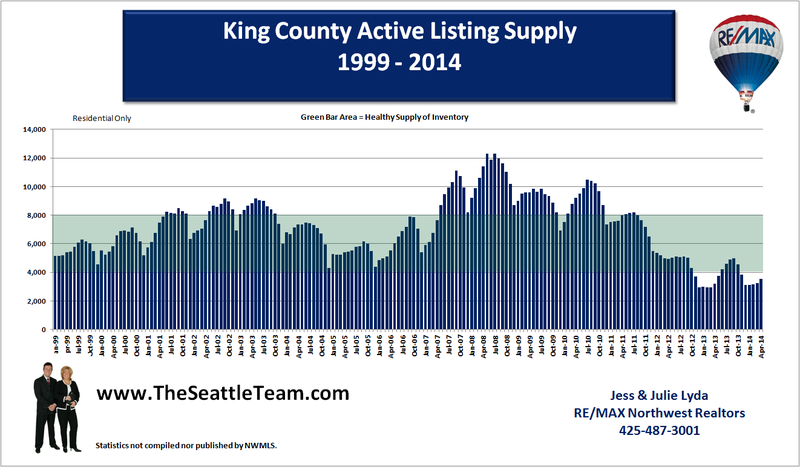 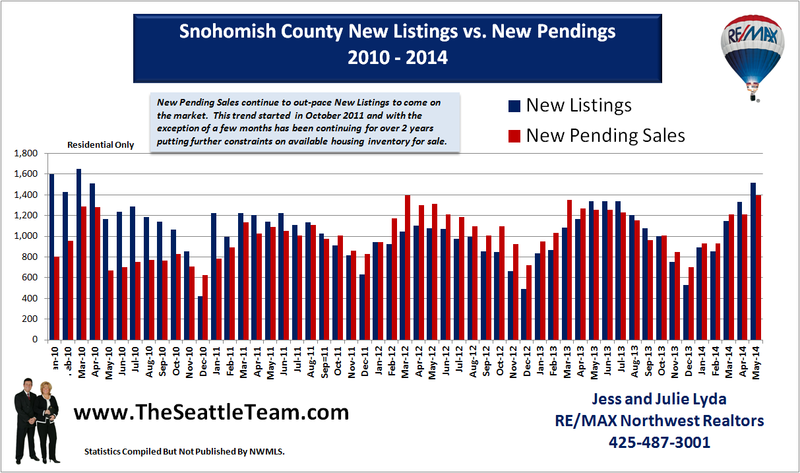 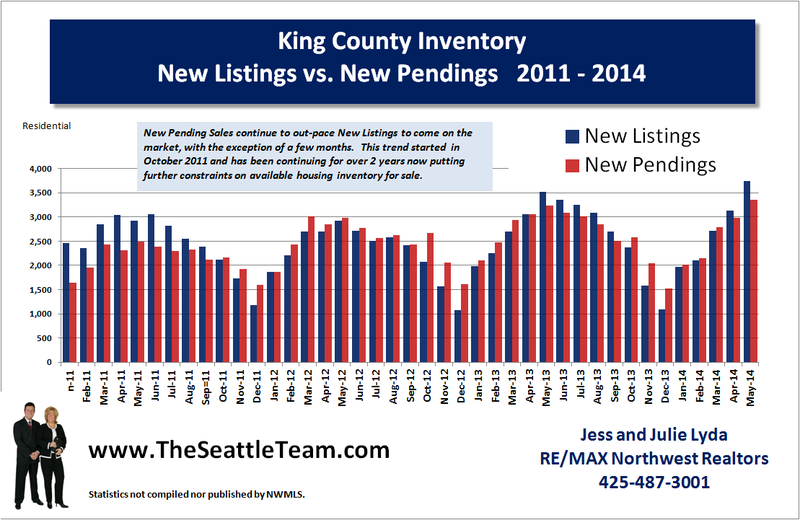 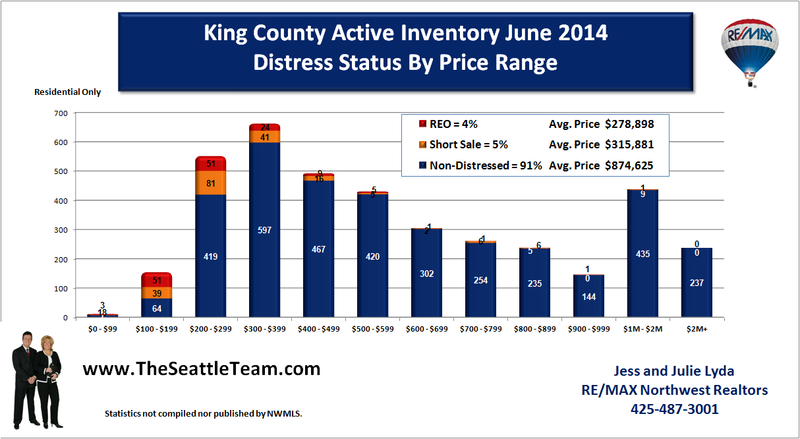 King County foreclosure rates remain equally high reaching levels seen in the peek of 2010.